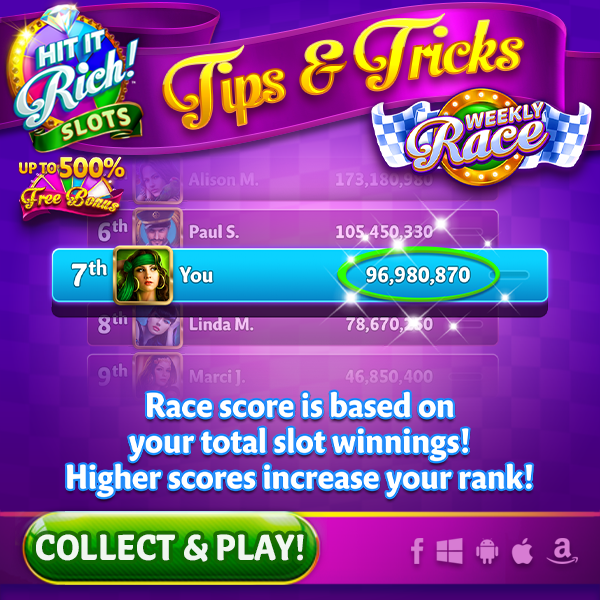 Did you know that your race score is based on your total slot winnings?! Higher scores increase your rank! Spin your way higher in your division now!